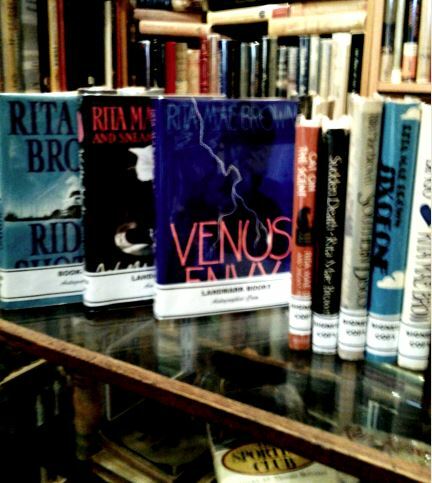 Landmark Books Has Rita Mae Brown! Not familiar with Rita Mae Brown, here’s a little background on someone you should read. She was born in Hanover Pennsylvania in 1944 and grew up in Florida. She received a degree in literature and the classics from the New York Institute and also a degree in Cinematography from the New York School of Visual Arts. She received her Ph. D. in literature from Union Institute & University in 1976 and a doctorate in political science from the Institute of Policy Studies in Washington D.C.
Brown was active throughout the sixties and seventies as a member of both the American Civil Rights Movement and the Gay Liberation Movement. She was a member of NOW, the National Organization of Women but renounced her position when the organization attempted to distance itself from lesbian organizations. Her writing career has spanned four decades and included poetry, fiction and mystery, nonfiction and screenplays. Her first and most famous novel ‘Rubyfruit Jungle’ was published in 1973. She also wrote the screenplay for ‘Slumber Party Massacre’ in 1982, which was originally written as a parody. 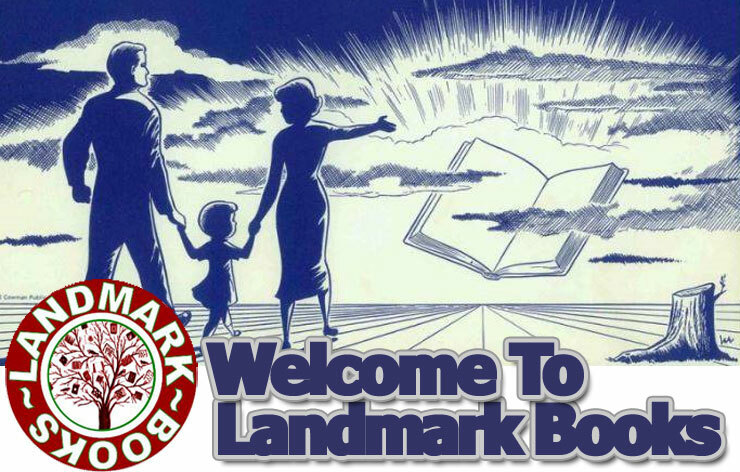 So stop by Landmark Books, Traverse City’s premier used bookstore and check out these titles and more!